This may sound strange to non pet owners, but sometimes it can be hard to find pet decor to match your homes decor! If your like us we have always had several pets at one time. There are a couple issues we've encountered at each place we've lived which is where to fit "their things". This includes the litter box, pet beds, and most importantly the food and water dishes. These items can just look so bulky and out of place. Now by all means, my home is not a clean and tidy one most of the time because of the dogs I do, however, truly love to incorporate their furniture and personal items into our lifestyle. I love color coordinating between my furry girls and boys as well as matching our own furniture. So when Loving Pets asked if I wanted to review a few of their products I knew we could use an update! We were thankfully sent over two of the Robusto Bowls®, one of the Bella Spill-Proof Dog Mats and the Natural Value™ Chicken Tenders. 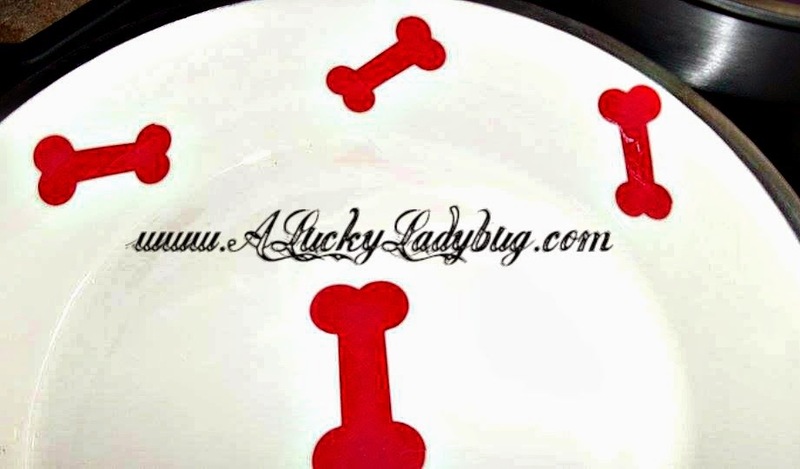 The Robusto Bowls® are made with durability in mind (so for people with dogs who like to chew their bowls like mine). Made with a heavy gauge aluminum construction, they are strong enough to last for a lifetime! Loving Pets even "ran one over with a 6000 lb. truck without a dent or crack". We were sent over the ivory and violet colors but there are a ton more to choose from. 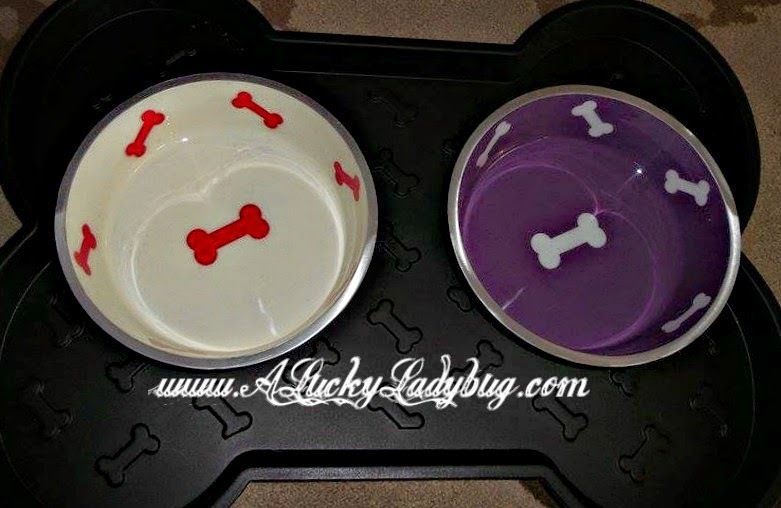 These are even dishwasher safe for when your dogs get a little sloppy like mine! Speaking of being sloppy, my dogs are terrible at their dinner manners! If your not strategic about where you place their food and water, you could end up with a huge mess from food pieces everywhere or wet floor you could slip on. Rayne is notorious for drinking water and walking away before swallowing. Thankfully I was also sent over the Bella Spill-Proof Dog Mat in Black. 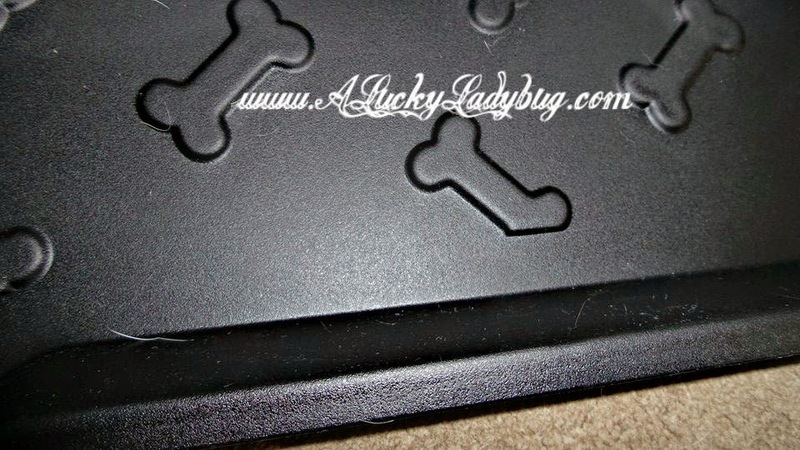 This bone shaped mat helps prevents splashes and retains spills. It is slip-resistant with anti-skid feet so your dog can eat nicely AND quietly indoors or out. With us moving to an home with hardwood throughout we needed something that is going to keep from destroying the floor. If the mat gets dirty at all it is simply washed off with the hose! 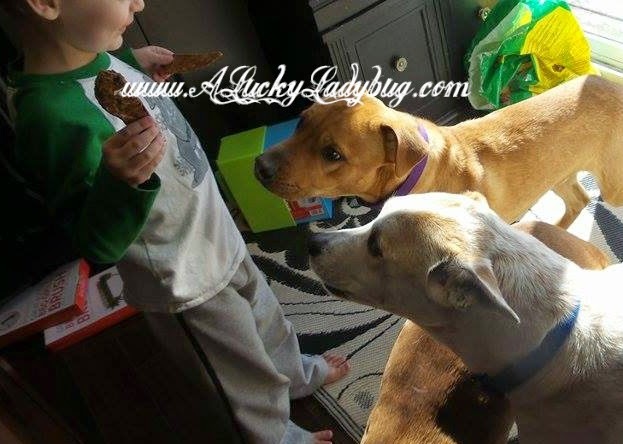 As an extra special treat, the dogs also received a bag of Natural Value™ Chicken Tenders. These are "100% farmed and made in the U.S.A.". 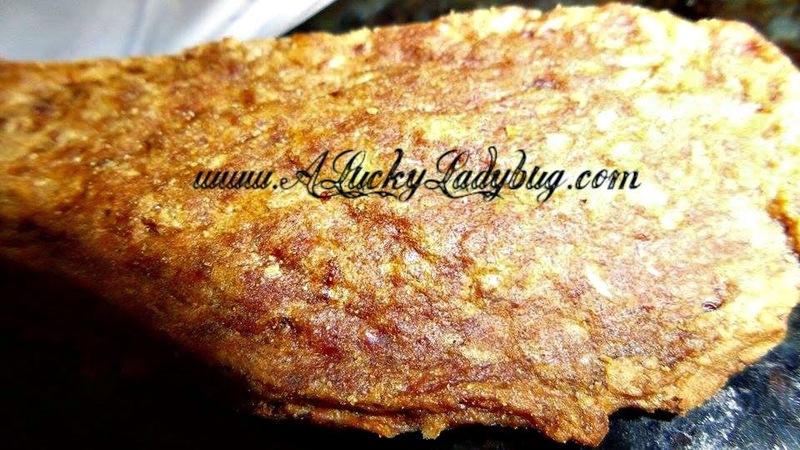 With such a gourmet taste, even my picky eater Capone was all about these! He was kept busy hiding his tenders from Rayne (the bottomless pit)! I love that these are also gluten and grain free since Capone has sensitive skin and is always breaking out from reactions to different foods! Recommendation: I truly love the feel of the Loving Pets website. It makes me think of someone who cares for my pets almost as much as I do. They have a great variety and pricing is very reasonable. The only item in this bunch that I thought was too costly was the treats since they were more than the bowl and mat put together!